PHILADELPHIA, PA (January 2019) - There's something new cooking on Walnut Street. Chatayee Thai, the recently opened Thai restaurant in the heart of Midtown Village, is now serving lunch and has added happy hour, Monday through Friday from 5 to 7 p.m., to their bar program. Chatayee Thai serves both familiar and hard-to-find Thai dishes, made with old-school techniques and fresh ingredients. Dishes can be tailored to the guest's desired spice level from "mild" to "Thai spicy." The restaurant is currently offering delivery through GrubHub, and boasts an extensive vegan menu. Chatayee Thai's new lunch menu includes a combo deal ranging from $13 to $15, served alongside the soup of the day and jasmine rice. Choose from the spicy Pad Krao Prao, the seafood Pad Kratiem, the vegan Massaman Puk, and many more options. The happy hour menu is also vegetarian and vegan-friendly, with dishes as low as just $4. Drink specials include $3 select beers, $5 house wines, and $8 signature drinks. 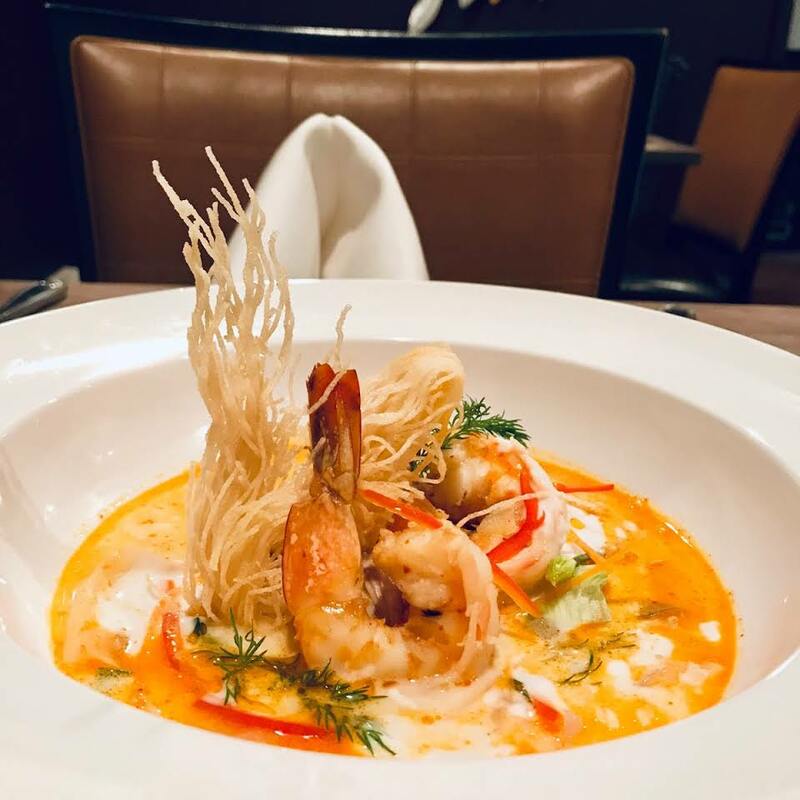 Executive Chef Chatayee Venus Kaputhong, a native of Bangkok, Thailand, is responsible for bringing an authentic taste of Thailand to Midtown Village. Chef Chatayee started her culinary journey growing up in the lush, green garden district of Talingchan, a food-rich area with a wide array of fresh fruits and vegetables. Her family has a long legacy of cooking ancient Thai cuisine, as well as implementing the Thai modern cooking style. She plans to take this culinary journey from the past, present, and future of Thai cuisine, with its authenticity, to greater heights. In February, Chef Chatayee has plans to launch a weekend brunch menu, followed by the opening of the restaurant's “King’s Terrace” dining balcony. Honoring the exalted royal of Thailand, King Maha Vajiralongkorn Bodindradebayavarangkun, a seasonal Chef’s Table menu will be offered on the second floor. The space will also be available for private events. For press inquiries, please contact Andie Levine at andie@phillyprgirl.com. 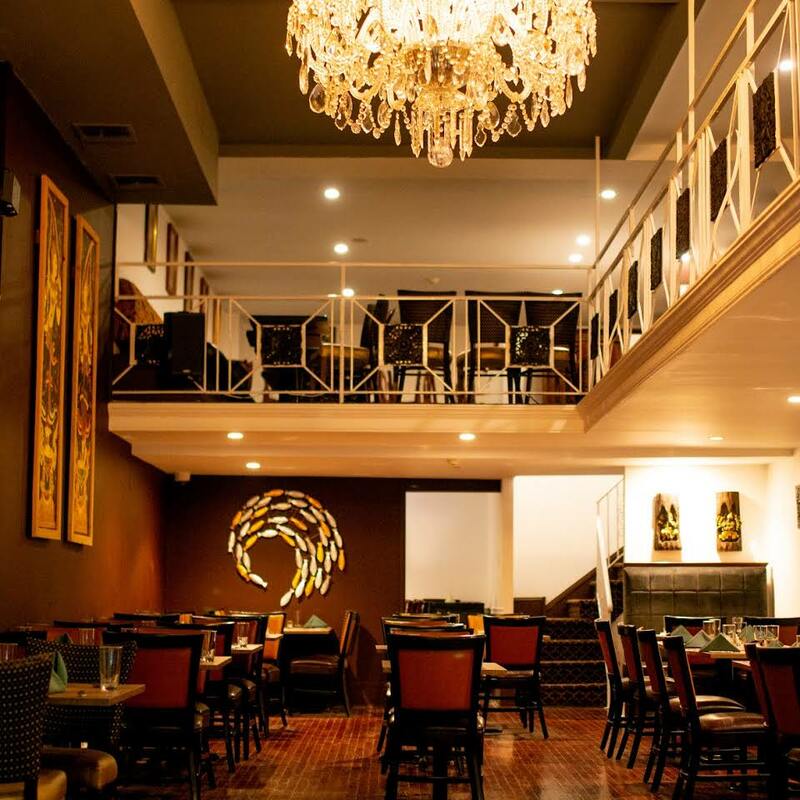 Open Monday to Friday from 11:30 a.m.-10 p.m. and Saturday to Sunday from 4:30-10 p.m.
Chatayee Thai’s menu captures the vibrant taste of ancient Thai cuisine. Their mission is to use the freshest local ingredients, alongside exotic foods imported from various regions of Thailand, to create an authentic Thai dining experience. The presentation of their dishes is modern and imaginative, served in an elegant and friendly atmosphere.